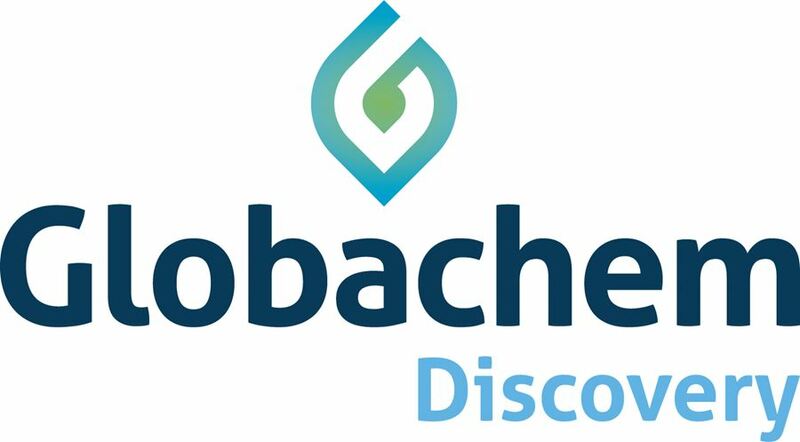 Globachem Discovery is the UK based division of the R&D department. 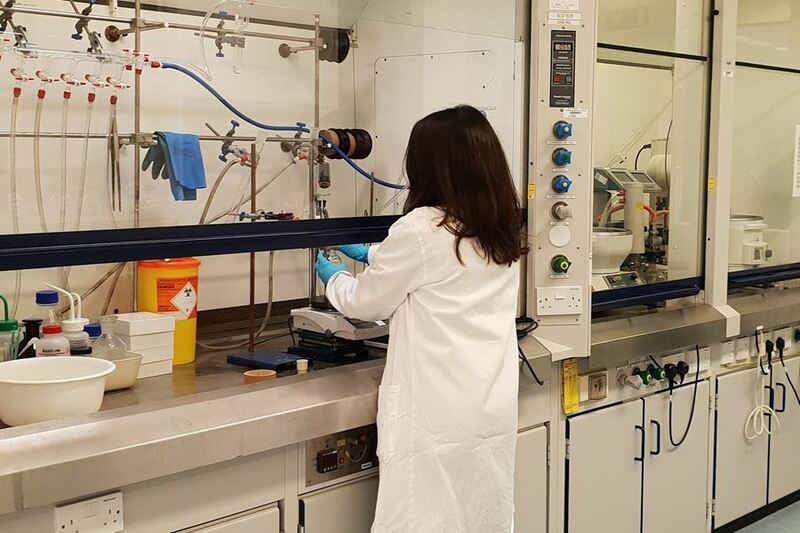 We operate in the early phases of the R&D pipeline, creating new molecules and chemistry. After initial biological efficacy and early toxicology validation, the molecules move to the Belgian R&D division for further development into highly effective and economic crop solutions. 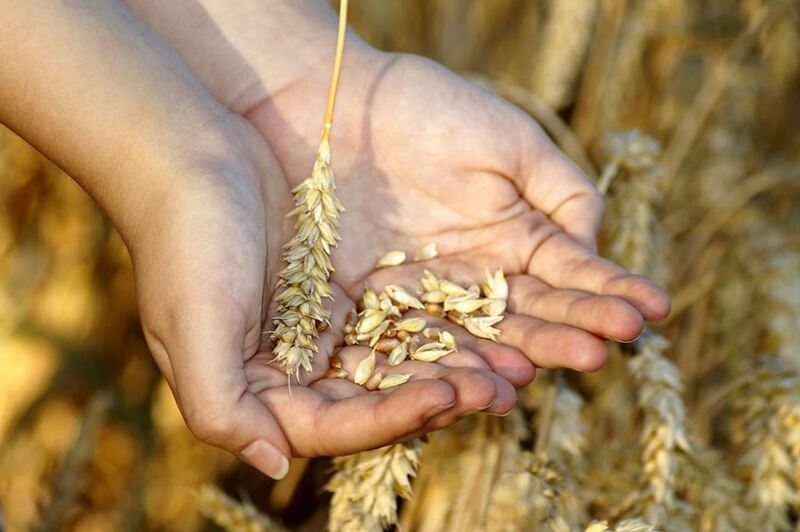 Providing sustainable food production through the development of innovative, highly effective crop protection products. Globachem Discovery addresses declining innovation in the agrochemical sector through the use of world class chemistry. We are producing new products to help Globachem’s customers feed the world. We operate in the early phases of the research pipeline, delivering effective and economic crop solutions. We innovate to produce high-performance crop protection compounds. We operate an agile and efficient platform, speedily commencing work and turning results around to rapidly make project decisions for progressing or ceasing work. We innovate, quickly commencing work, turning around results fast, moving forward or dropping projects speedily. 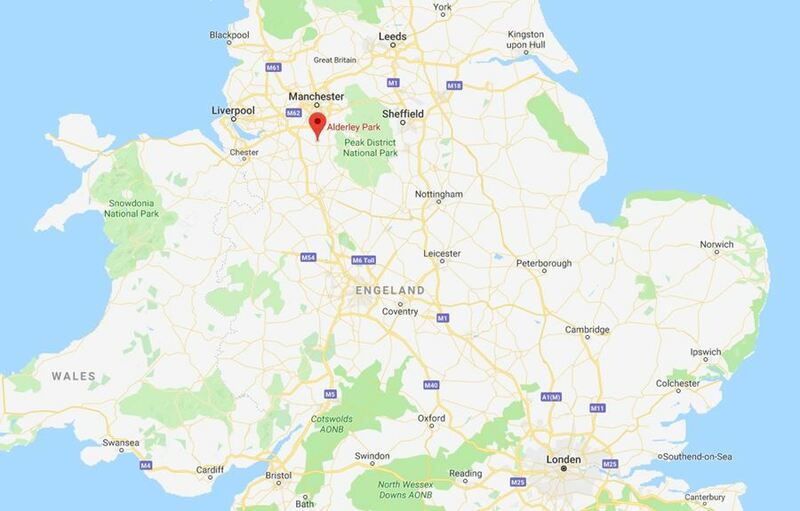 We have a dedicated, integrated and experienced team, delivering excellence in chemistry and biology, well networked within the global agribusiness industry. World population is expected to be 9 billion by 2050 and the need for a solution for improved agricultural productivity has never been more prominent. Rising population and income increases demand for meat, requiring increases in human and animal food. Competing demand for agricultural land and climate change impact production. Little additional land available for production. Pests and diseases reduce agricultural output, and are the most significant factor. Resistance to effective pest and disease control drives the need for new products. 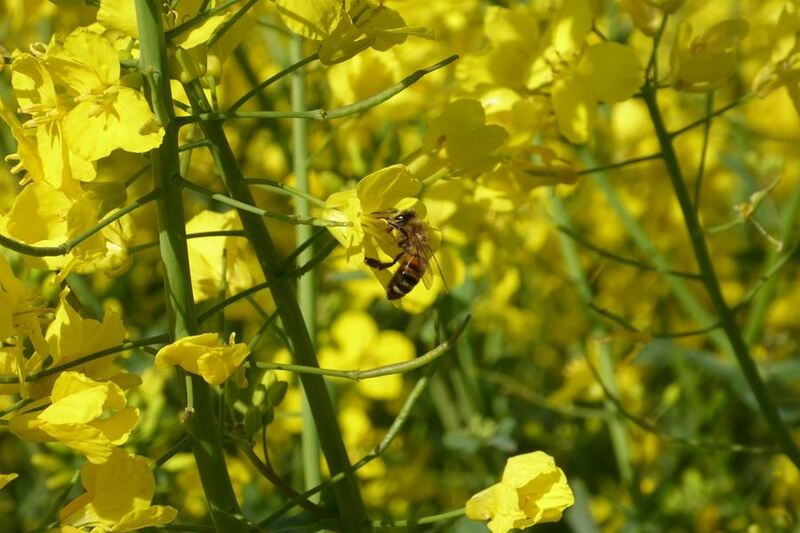 A 30-40 % reduction in yield is caused by weed competition, diseases and insects. Agrochemicals deliver up to 100 % control in a wide range of agricultural and environmental conditions.